Cincinnati folk duo Red Cedars (Pat Kennedy and Dinah Devoto) performed last night during an evening of poetry and music hosted by villagers Anthony Fife and Lauren Shows. 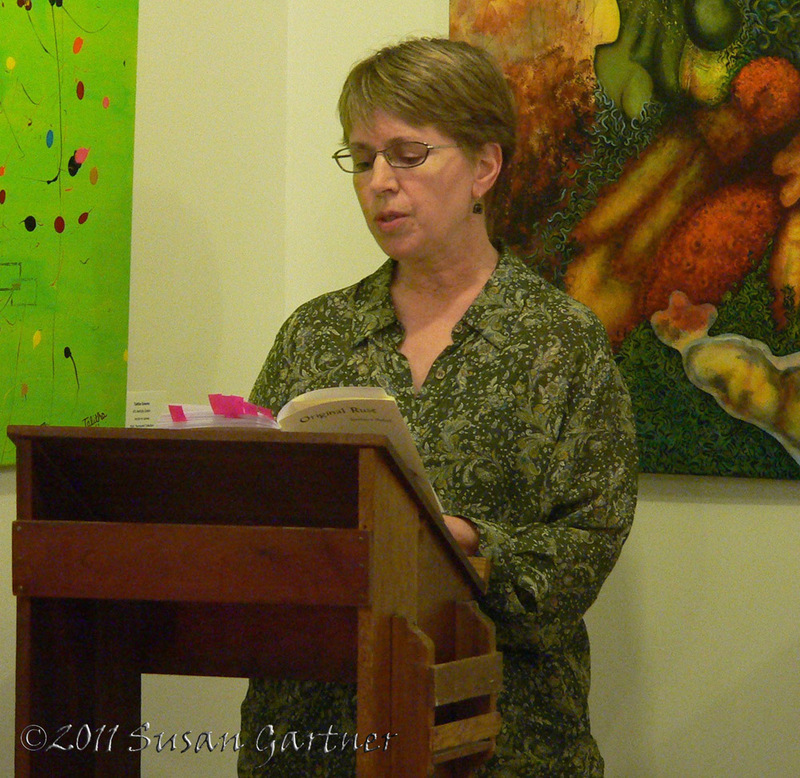 Poets Katerina Stoykova Klemer and Barbara Sabol (pictured) read selections from their poetry collections to a full and attentive audience in the YS Arts Council's new gallery space at 309 Xenia Avenue. The YSAC space is available for rental. 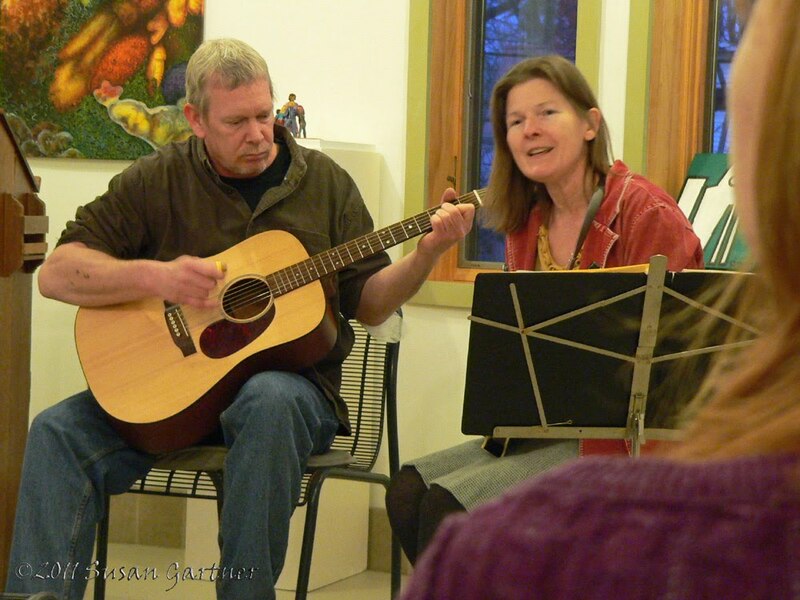 For more information e-mail art@ysartscouncil.org or call 937,532.6237.